I'll be adding some new medals ribbons to the website today. We are trying to increase the stock gradually. 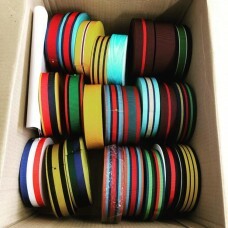 if you have a particular ribbon you're in need of please contact us and we'll see if we can source it. Remember it's free postage on all ribbons and mounting brooches.